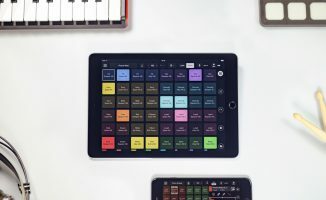 Mixvibes just announced a brand new update to its Remixlive app for smartphones and tablets. 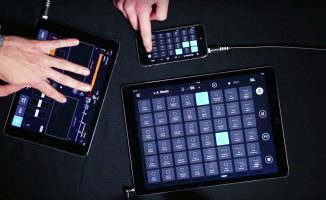 Mixvibes has just announced an update to its Remixlive sampling and live performance app for iOS and Android. Now at version 4.0, the update includes the new sample edit feature that lets you easily import full tracks. 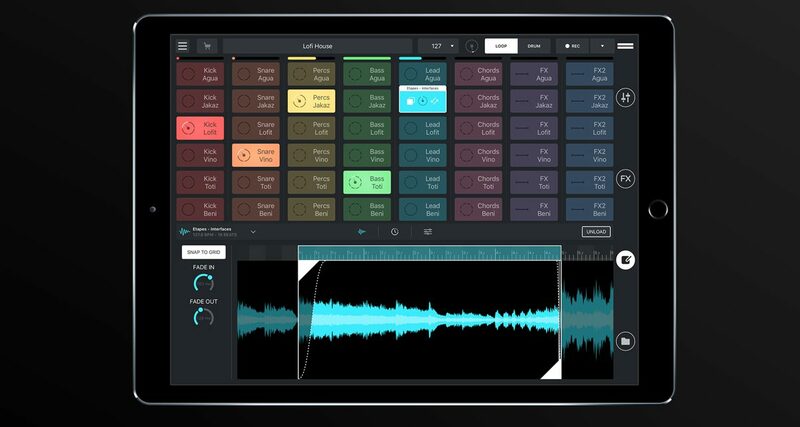 Once inside Remixlive, you can then create loops and one shots from them, allowing you to further edit, pitch shift and fine tune those audio samples to taste for on-the-fly remixing. 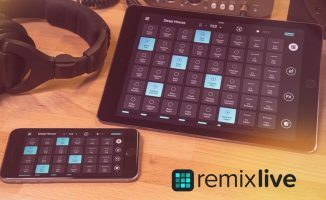 We’ve already reviewed a previous version of Remixlive in the past and thought it’s a fun way to perform using your iOS device. The new update makes remixing existing tunes in your collection a possibility, and we can’t wait to try it out. 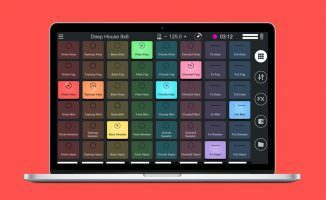 • Remixlive 4.0 is now available from the App Store. Check the Mixvibes site for more details. What are your thoughts on this app? Would you want to try it out? Let us know in the comments.